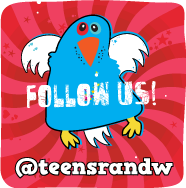 blo Teens Read and Write: Waiting on Wednesday 8/10/11: 4 Hot Upcoming YA Releases! 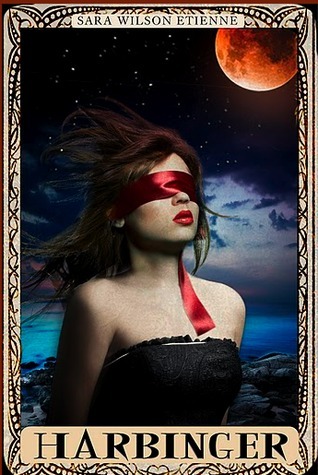 Waiting on Wednesday 8/10/11: 4 Hot Upcoming YA Releases! Jocelyn’s twin brother Jack was the only family she had growing up in a world of foster homes—and now he’s dead, and she has nothing. Then she gets a cryptic letter from “Jason December”—the code name her brother used to use when they were children at Seale House, a terrifying foster home that they believed had dark powers. Only one other person knows about Jason December: Noah, Jocelyn’s childhood crush and their only real friend among the troubled children at Seale House. Who isn't up for a haunted house story? Should be read for the cool cover alone! Sounds cool but would prefer a more gothic paranormal cover. This looks more cute contemporary, don't you think? Out of all of these, I'm probably most excited for Daughter of Smoke and Bone just because the early buzz is so amazing! Very excited! They all sound good, especially Daughter of Smoke and Bone since I've been reading so many great reviews already. Great picks! These all sound really cool and unique! Thanks for sharing! 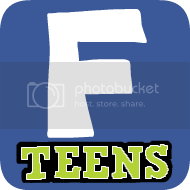 Feel free to check out my WoW here. 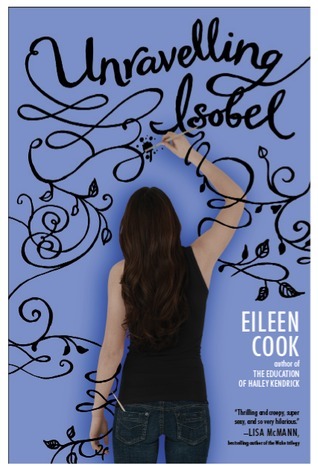 Hoping that Unravelling Isobel will be as fun as Eileen's previous books. All of these look like awesome reads! I'm especially intrigued by The Vanishing Game! Awesome picks. ZOMG! This is so mean, but upon first seeing the cover for Harbinger, I laughed like a loon. What is going on in that cover and why does it have a border? These are great choices! Love them all but the one I'm most excited to read is Harbinger, I love the cover and "strange school" thing. I can always count on you guys to add new books to my wishlist. I haven't heard of The Vanishing Game but it sounds interesting. I hope it's not too scary though. Umm, yes to all:):) I can't wait for the Daughter of Smoke and Bone, that one sounds intense and creepy. 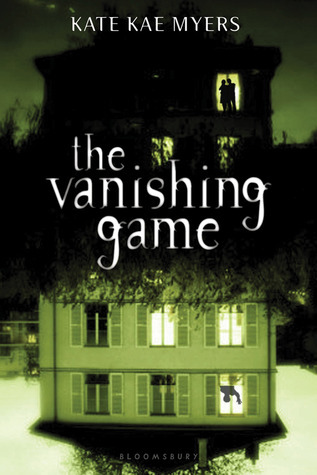 I love the cover for The Vanishing Game, I would pick that up off the shelf and buy it even without reading the blurb! Love all those picks! 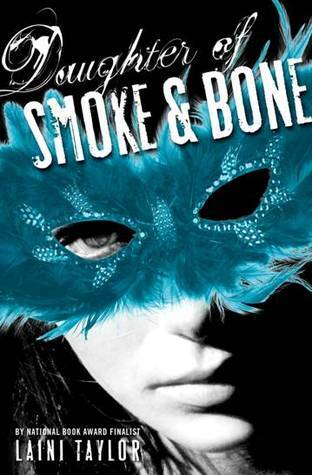 But I am most excited for Daughter of Smoke and Bones. Have been hearing so many good things about it! You have a fabulous blog! I'm your newest follower. I’m an author and illustrator and I made some awards to give to fellow bloggers whose sites I enjoy. I want to award you with the Creative Blog Award for all the hard work you do! Ditto that the cover for Unraveling Isobel doesn't seem to match the gothic creepy vibe mentioned in the blurb, but the story still sounds really good. I'm especially looking forward to reading your review on The Vanishing Game. Bring on the classic haunted house trope!!! Daughter of Smoke and Bone has already made it onto my list, Harbinger looks good too! I'll check it out! Ooh, The Vanishing Game sounds like a thrilling read, as does Daughter of Smoke and Bone.